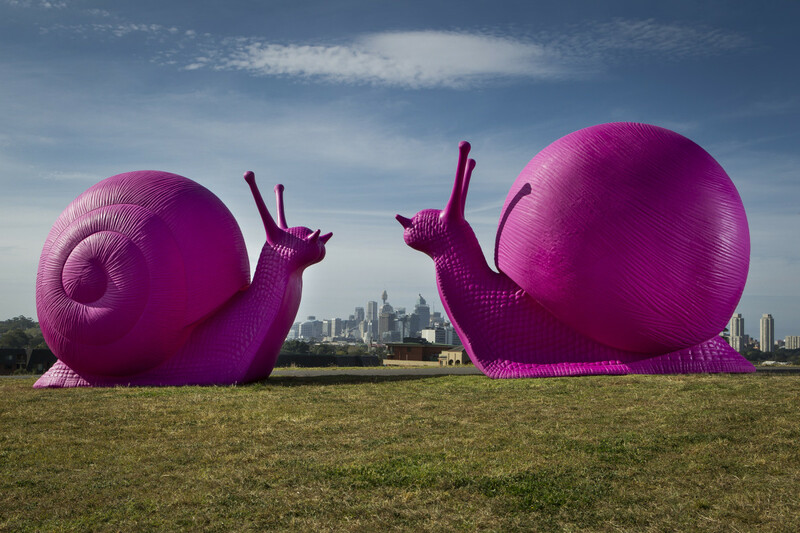 The City of Sydney is seeking art projects for the 2020 Art & About program. Ambitious installations, augmented reality, performance – we’re keen to hear about any bold and original ideas that will temporarily transform public and unusual spaces in the Sydney city area. We’ll fund a number of projects from $40,000 to $85,000 (AUD). This is a great opportunity to have your work realised in the centre of Sydney, Australia. Entries close midnight, 24 February. Find out more and start planning now. Visual artists, theatre producers, choreographers, curators, creative technologists, architects, designers – all creative disciplines are encouraged to apply.